Cyberhitech is founded and managed by experienced professionals having more than eight Years of IT services and Computer Training industry experiences. 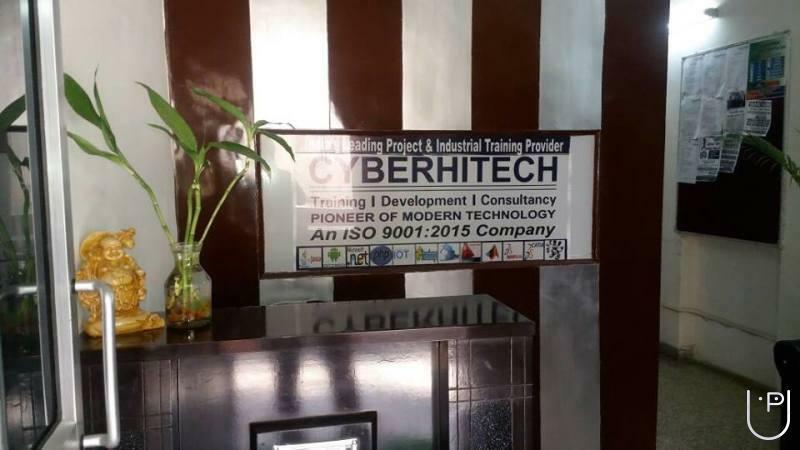 Cyberhitech provides Corporate Training, Industrial Training, Project Training on live projects, Software Development, Mobile application Development, Consulting and IT services to clients; as partners to conceptualize and realize technology driven business transformation initiatives. Cyberhitech learning and talent development solutions, have received widespread recognition globally. Training is available in a variety of formats, including informational seminars, webinar, Project Training (6 weeks/months) with live project, Corporate Training, and hands-on workshops. Participants can explore technologies that support teaching and learning, and that are provided by CyberHitech. 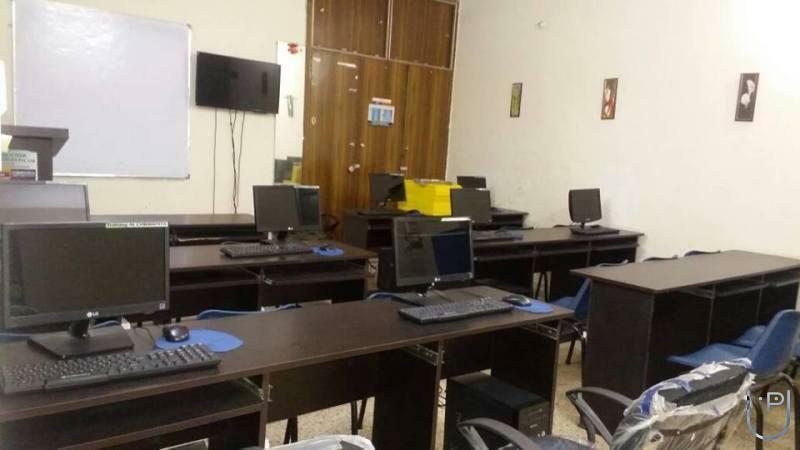 We provide Learning Programs, Technology training, Soft Skill Training, Summer/Winter/Vocational Training , In house Training & Project based training and special modular program’s according to the requirement of the Students/candidates/Faculty which helps them to get assured work experience. We conduct placement assistance workshops frequently to prepare our students to face job interviews and also provide placement assistance. 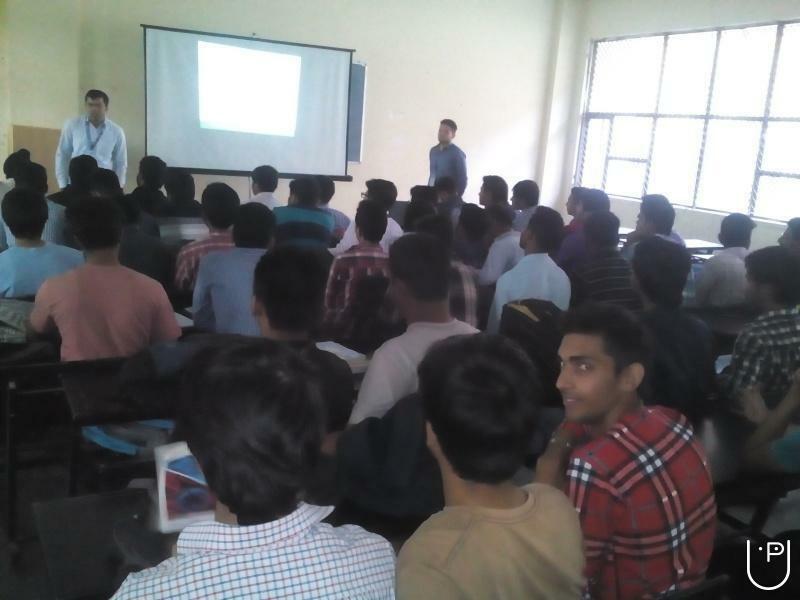 Cyberhitech conducts classes in Autocad, C++ Language and CATIA. It is located in South Extn., Delhi. It takes Regular Classes- at the Institute.